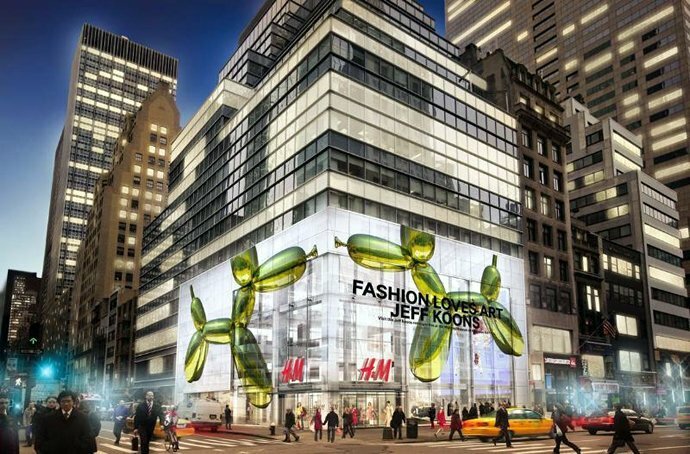 Remember Jeff Koons’ famous balloon dog sculpture? We sure do! 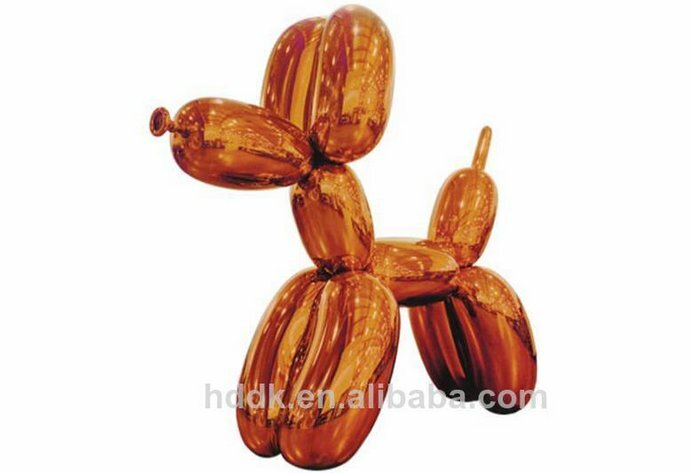 There’s no forgetting the metallic balloon animal that was famous enough to be featured on a line of H&M bags. 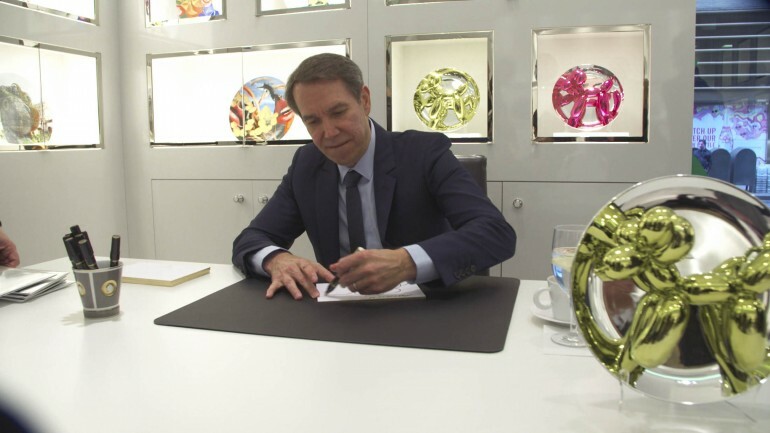 Now, thanks to a new collaboration between Koons and French porcelain house, Bernardaud, a 3d version of the shiny dog will appear on a series of reflective plates. 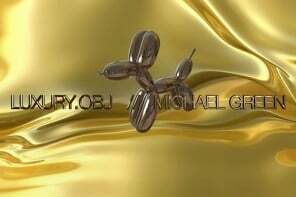 This dog is only 1/10th the size of the original sculpture and is limited to 2,300 pieces. 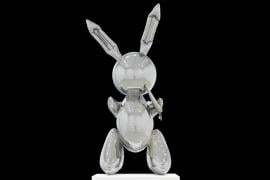 Each plate will retail for $9,000 with the proceeds going to the Los Angeles Museum of Contemporary Art. Bernardaud worked for five years to develop the highly reflective, mirror like finish for the plates. 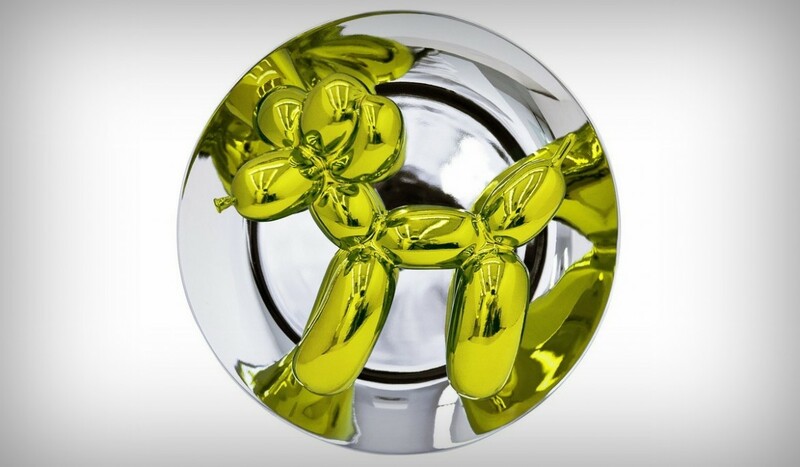 The first balloon dog plate was launched just last year in yellow while magenta version has only recently been made available. 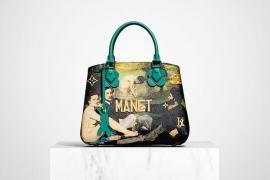 Bernardaud stated that two-thirds of the yellow plates have already been sold and demand for the magenta version is good. 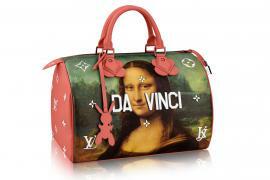 “We have been extremely pleased with the results. The biggest challenge for us was, in terms of production, to follow the demand”, said fifth-generation porcelain maker Michel Bernardaud. Forget who bit Beyonce! 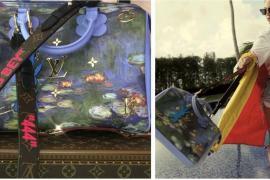 We want to know who customized Bey’s Louis Vuitton x Jeff Koons bag! Next articleYou’ll certainly be crushing on this candy inspired jewelry from Bulgari!